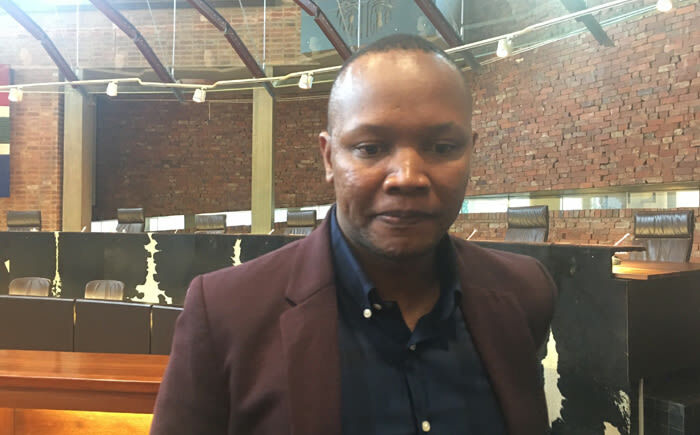 “Please Call Me” inventor Nkosana Makate is fighting the lawyers and investors who funded his lawsuit against Vodacom. They want half of any compensation he might receive from Vodacom. One of Makate’s funders, “Raining Men Trade” director Chris Schoeman, claims he has a written agreement with Makate. Makate denies it, saying the agreement fell away upon the case’s initial failure and the alleged forgery of Schoeman’s signature. The Money Show’s Bruce Whitfield interviewed Makate.